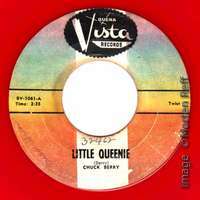 CBID - Chuck Berry at Walt Disney's Buena Vista Records? Today: A Chuck Berry single from Walt Disney's Buena Vista Records? Now this is an interesting mystery. It turned up in January 2017, and after almost 50 years of collecting Berry records I have never seen or heard about it before. That’s really something! Red colored vinyl. It looks very much like a bootleg and therefore it’s placed here under Taiwan. 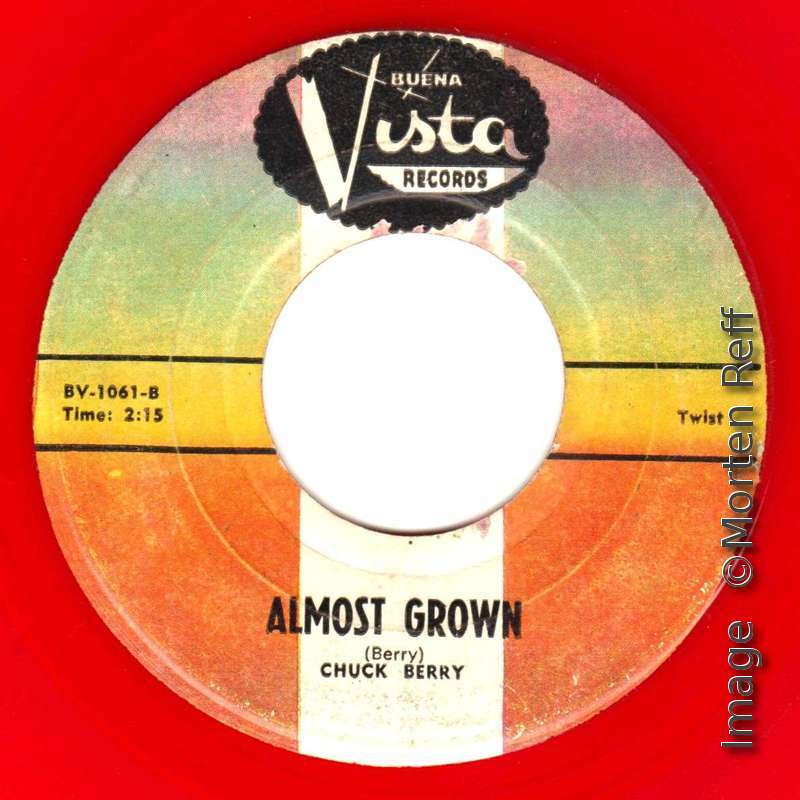 The US Buena Vista 45s had three digits, this has four and the label is not the common Buena Vista one. Buena Vista was the product of the Walt Disney Corporation. And Chuck Berry has not once in the 60s or 70s been a part of that company. Why was this done in the first place? Go figure. Many thanks to reader John for alerting us about this release.